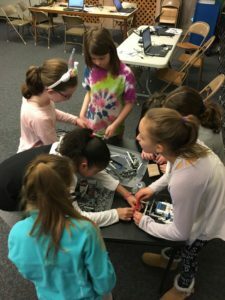 Scouts – Earn your STEM badges! Did you know that Robotics And Beyond can provide great workshops for your troops? 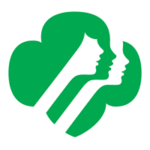 We can serve nearly all STEM-related badge and activity needs for every level of Girl Scouts and Boy Scouts, from Girl Scout Daisies and Brownies through Ambassadors and all levels of Boy Scouts. Let us know what topic your group is interested in, whether general science or engineering, Video Game Design, Computer Science, Robotics or any of many other topics. Workshops range from 90 minutes to 3 hours and can be held at our space in New Milford, CT, or in some cases we can bring the workshop to your group. 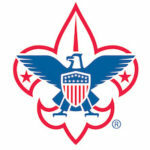 We are also looking for parent or scout volunteers in all regional scouting organizations to bring our workshops to the attention of scout leaders and help coordinate workshops with their groups. Older scouts with the necessary skills can also gain valuable experience and service hours as assistants in our workshops. If interested in workshops or volunteering, please send a note to info@roboticsandbeyond.org.